We supply and install natural gas and LPG fires and flues, with the most popular brands being Valor, Burley and Gazco. 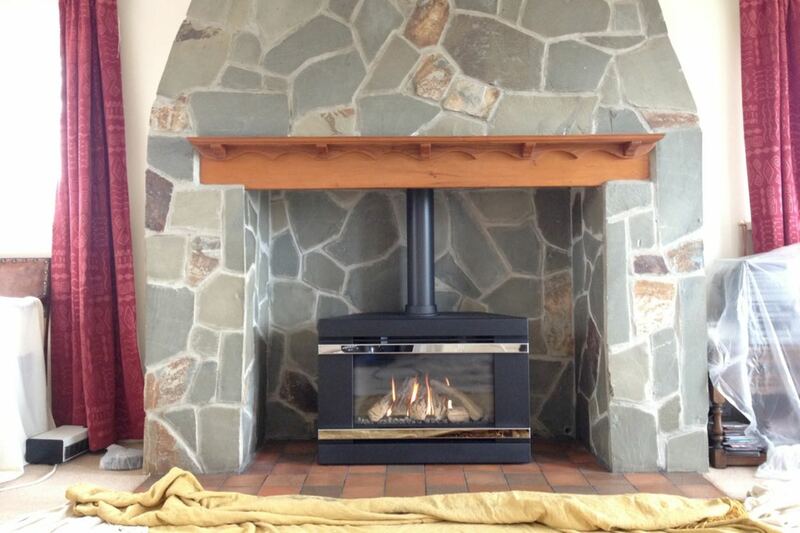 We also install fire hearths, back panels and mantels as separate items or complete surrounds in various materials. We can supply and install natural gas and lpg cookers, the most popular brands being Canon, Beko, Flabel, Indesit, New World, Stoves, Leisure and Rangemaster. If you would like an estimate to supply and/or install a free standing cooker, single or double built-in oven, eye-level/low-level grill cooker, range style cooker, cooker hood or hob.